All Past, Present and/or Upcoming Shows are Presented Here. 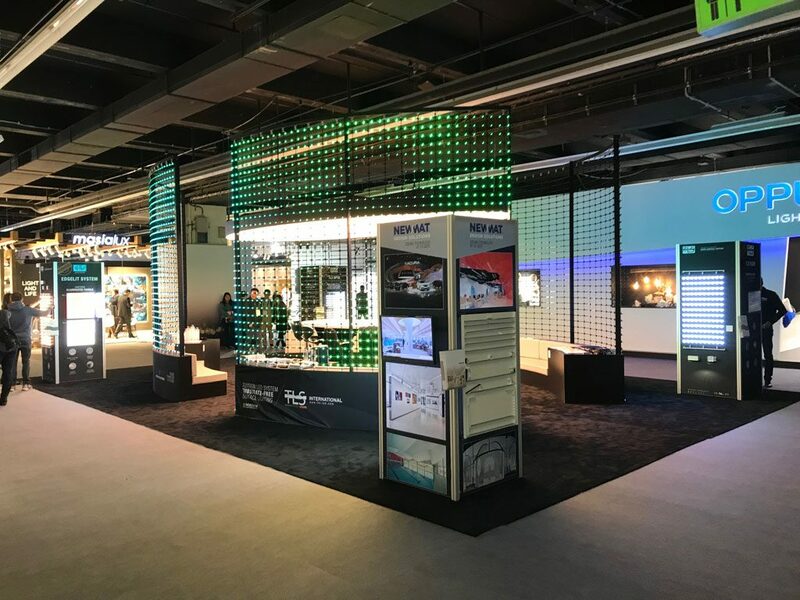 light + building, The world’s leading trade fair for lighting and building services technology in Frankfurt is over, here’s our booth if you’ve missed it. A total of 2,714 exhibitors from 55 countries launched their latest products onto the world market. Altogether, more than 220,000 trade visitors from 177 countries made their way to Frankfurt Fair and Exhibition Centre. Message: The world’s leading trade fair for lighting and building services technology presents intelligent and networked solutions, future-oriented technologies and current design trends.